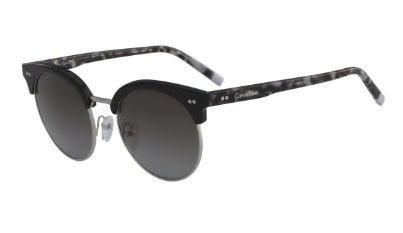 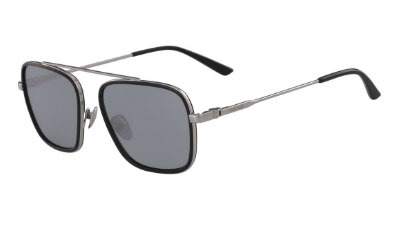 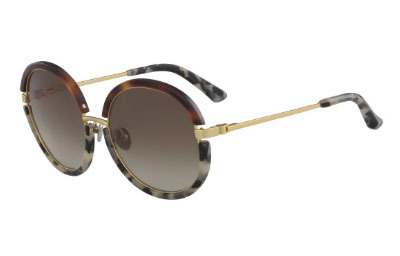 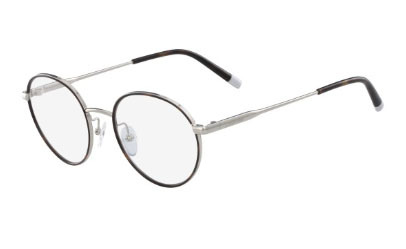 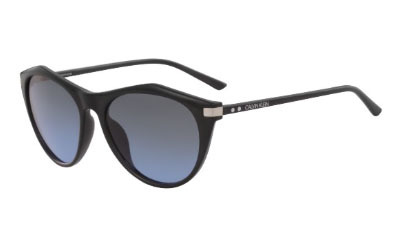 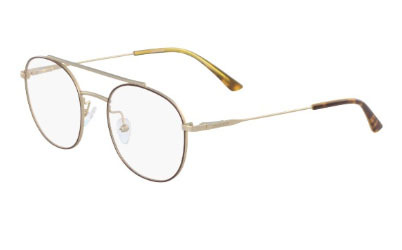 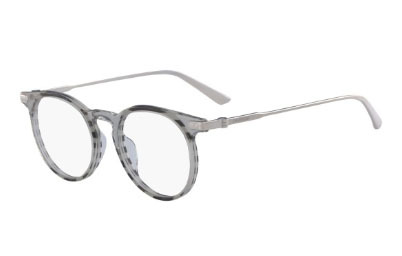 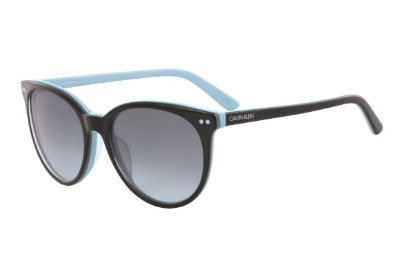 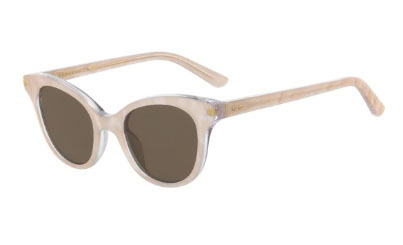 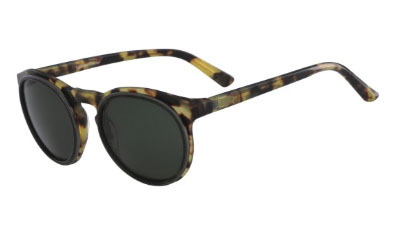 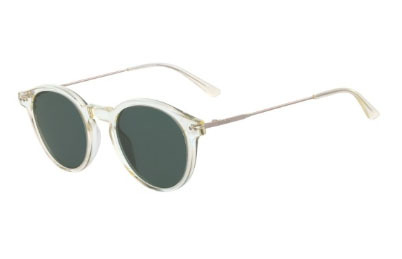 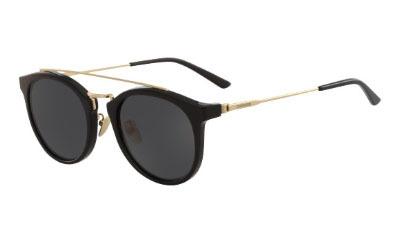 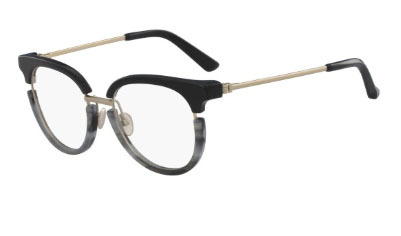 Calvin Klein Eyewear is bold and modern, yet very much classic and definitive. 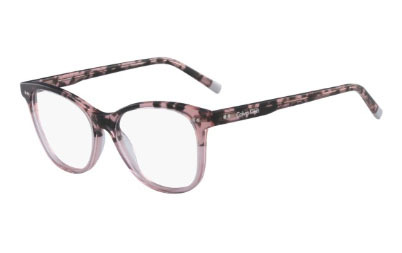 The collection is inspired by the brand’s strong American roots, offering contemporary frames in simple silhouettes and unique color palettes. 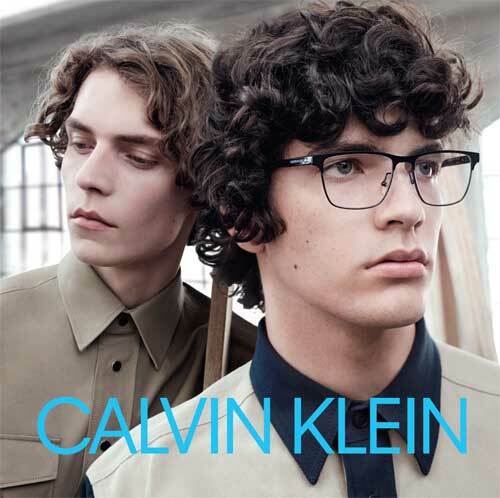 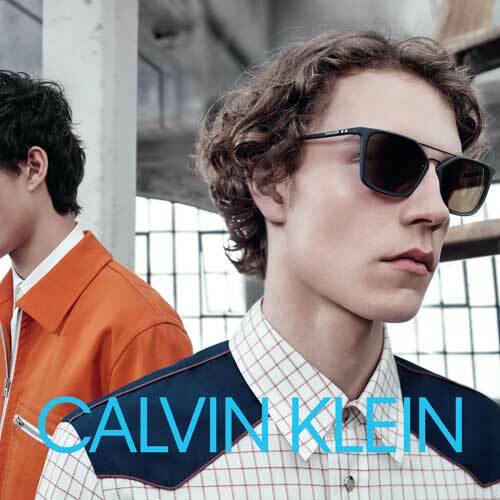 We know you like to be distinctive–eyewear by Calvin Klein is a way to combine that desire with a classic aesthetic. 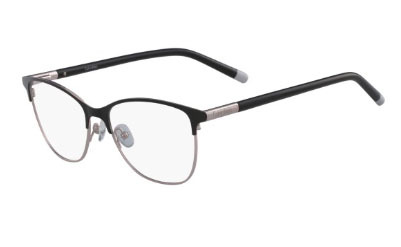 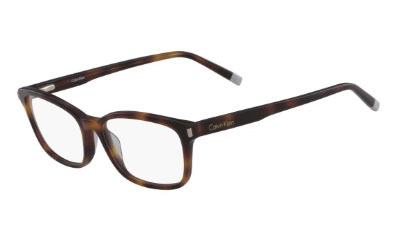 $25 off your Calvin Klein Eyewear purchase! 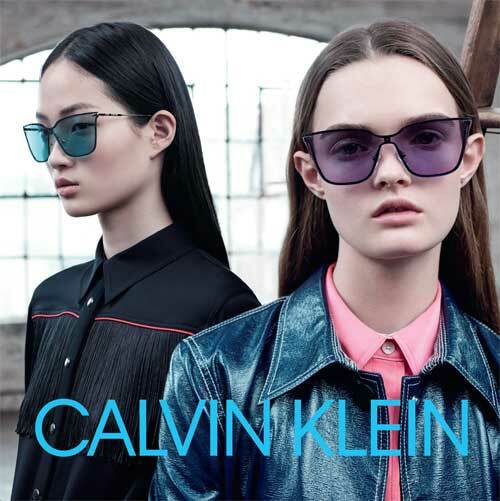 Call us now to find out more about Calvin Klein Eyewear at EYEcenter Optometric!